With the inclusion of the Focus Electric, the company now boasts of 6 electric vehicles in its product range. The other popular models are the Lincoln MKZ Hybrid, C Max and Fusion hybrid, the Transit Connect EV and the C Max and Fusion Energy plug in hybrid. Ford is coming up with its new van, the Tourneo courier minivan at the Geneva Auto Show which is supposed to take place in March. The van boasts of modern luxury, a much improved fuel economy and reduced emissions as well. The engines of the all new Tourneo have been tweaked as well to make it compliant to the Stage V European emission standards. It is supposed to hit the market in 8 seater as well as 9 seater models. It is also planning to introduce its all new Ecosport compact SUV which has been made for the European markets in the Geneva show. The Ecosport will use a 1.0 liter Ecoboost engine and will be available in both automatic and manual transmissions. It has been announced during the Formula One Press Conference that there are new rules and guidelines that will be implemented which the governing body confirmed. The top class single-seater automobile racing will go green on the following year. This is with accordance to the stakeholder’s conformity to use a brand new variety of vehicles for the grand prix, which will be held in 2013. Their vision is to convert the racecars into environmentally friendly engines. They believe that it has a lesser harmful impact on the atmosphere than conventional vehicles. A green car also uses a fewer amount of fuel than the current conventional automobiles or consumes renewable power supply to stimulate its engine. Revolutionizing technology. Formula One called it the “Green” car grand prix promotion where it is supposed to be a reflection towards the movement of the car fuel competency and to let the world be more familiar with it. Therefore, it will increase the supply and demand of these kinds of vehicles for the upcoming years and for the future generation. At this time, the Formula One race automobiles were required to use the engines with 2.4-liters-V8s, which will happen to be a history in no time. The latest style of green cars will be using turbo engines that will have control over fuel, and the supposed power recovery systems. 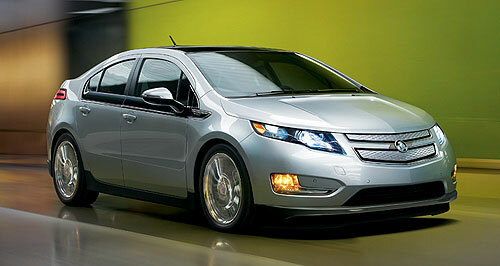 Green cars are just one of the many initiatives of the people who are concerned with the environment. If you are interested in getting green this should not be a problem. Though there are automotive companies that sells green cars there are also shops who can help you upgrade your car. All you have to do is check out which technology matches up with your car and easily you can upgrade and help protect the environment. Read car books and magazines or check out articles, blogs and reviews on websites from the Internet and know more about these green technologies. There are different kinds of green cars that are being innovated. Discover the best technology that would fit your style. One of the most famous technologies is the Hybrid cars, which is the combination of internal combustion engine and an electric motor. There is also a technology, which uses alternative fuels like Ethanol (which is the same type of alcohol found in beverages), Diesel Biodiesel and Natural Gas (usually made from corn and woody grass). 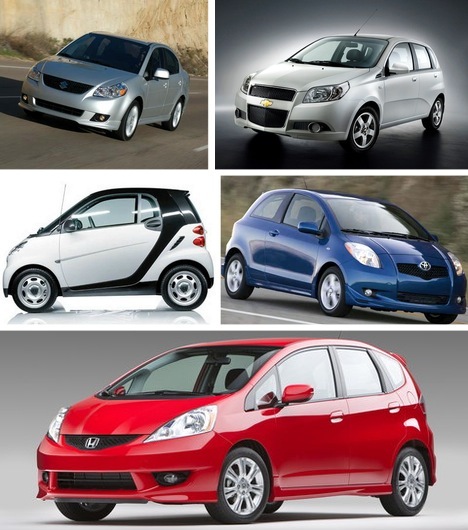 There are also new technologies that are still being tested up until now like Electric, Fuel Cell and Hydrogen Car. Soon enough, people will be able to advance to greater technology but with the sensitivity to care and help protect the environment. Because it never failed to give the people what it needs it’s just right to give back the love. Ford clears some misconceptions about the “fuel efficiency” feature of green cars. Most green car enthusiasts are puzzled when they are presented with facts about the fuel consumption of both green and hybrid cars. Actually, the efficiency will only be maximized based on the driver’s usage and driving mechanism. Ford assures all its clients that their new Ford Focus 1.0 will give nothing but real-time results regarding its fuel efficiency. As the Ford released the smallest engine in green cars, it already claimed numerous positive results and expected buyers. Is it the start of a new generation where the smallest engine is the coolest? We will all know in few years. But one thing is certain, green cars cannot be stopped from its rampaging pace. Recently, the Ford Company has taken another notch in the green car industry; a revolutionary modification that nobody in the market can match. 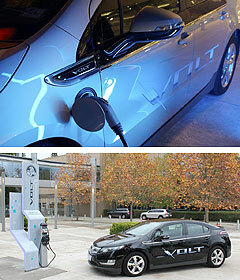 Surely, this will leave a mark in the global green car industry. The evolution of engine downsizing is led by Ford for many years now, and today, one of their Ford Focus possesses the smallest engine among all their green car versions. Many critics had already reviewed it as “remarkable” as well as “breaking limits” in terms of engine size. Ford had done it again, by producing the tiny 1 liter engine. From the combination of new technology and innovative ideas about lowering the fuel consumption as well as the emission of carbon dioxide, this Ford Focus is now at the front of the march. This car is literally a life-changing one and acts as a reminder that there are no impossible things when it comes to preserving our planet. In its basic sense, smaller engine requires less fuel. 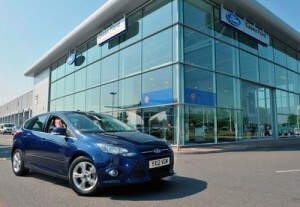 The Ford Focus 1.0 helps it driver to be more economical on his/her daily driving. 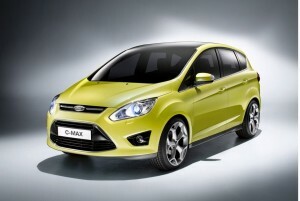 From the Ford’s previous 1.6 liters engine, this new 1-litre one is really ground breaking. 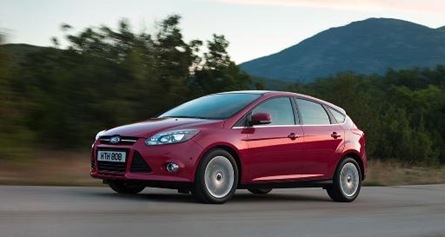 If you are thinking that this small engine can’t do much or can’t produce enough power to fill your daily driving needs, you will be surprised to know that Ford Focus 1.0’s engine literally maximizes its power while maintaining its non-reduced fuel consumption like the 1.6-litre non-turbo engine. Also, if you are thinking that it is one of those green cars that only promise to be fuel efficient but in reality they’re not, Ford Focus 1.0 is a real deal. As a matter of fact, it can literally prove to you once you try them by yourself. Formula One News. Introducing the new F1 eco-green car model called the Air Car. The major highlight of this newly designed F1 car is the anti-pollution feature because it simply can work in clean air. Tata, an India-based company manufactured the new Air Car model. 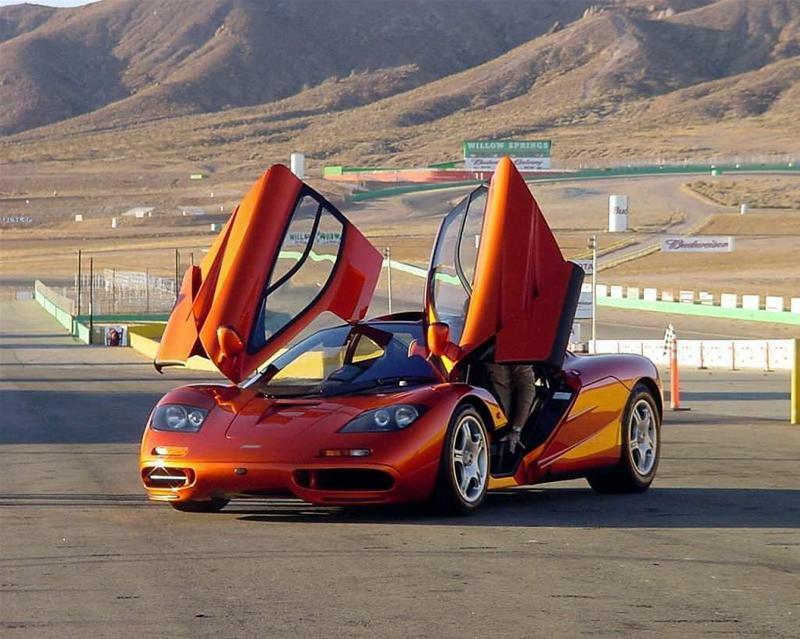 This latest car breakthrough is solely developed by a F1 McLaren who is a previous engineer and designer of F1 cars. The Air Car uses a so-called compressed air as fuel, which is present in 340L carboxylic cylinders and generated through a particular compressor as well. The most efficient way to refill and recharge the car is to connect the car’s compressor into a standard socket. The new Air Car has a maximum speed of 100 km/hr and can cover a range reaching the max of 200 kilometers between full refueling for 2 times. The appearance of the first Car Air by Tata was in 2008 specifically shown at the Indian Auto show rooms. The company is planning to produce air cars at least 6000 units every year and they are eyeing to export these remarkable cars in more than 10 countries worldwide including South Africa, Israel, Germany, and other major countries. There are other green eco-cars that are running with methane. Methane is considered to be a more pure fuel substitute compared to petroleum gasoline. Methane is often referred to as a dominant source gas that calls for the universal climate changing. The creation of the so-called “biogas” begins on combustion where the gas releases carbon dioxide, which results to a lesser green house effect in contrast to methane. Hence, it discharges lesser emissions every unit produced energy compared to coal or such other source of fuel. Methane can be easily acquired on animal and garbage dumps through this process. Through this process, we are basically combating with the sudden climatic changes. Thus, biogas is considered to be the best perspective transitional phase towards ecology conservation with the use of biogas, then the use of bio-fuel mainly for hybrid engines. Green ecological cars may vary because of the visible presence of the so-called Gear box where methane is stored in a specific cylinder. The demands of the bio cars are increasing especially in most European. The price of the Bio-fuel or ethanol is also increasing which is mainly used for public transportation nowadays. Today, many European nations are promoting the use of bio-fuel and eliminating the dependence on the traditional petroleum gasoline. The future of bio-automobile is now apparent with the emergence and supply of ethanol worldwide. The Ferrari 458 Italia is certainly in a league of its own with its unique exterior and interior color scheme patterns and designs. Lapo Elkann is the current manager of brand promotions at Fiat Automobile who introduced the Ferrari 458 Italia as one of his best car collections. It features 2 variations of the Fiat 500 and the Ferrari California. One of the highlights of the Ferrari 458 Italia is the fully green camouflage seats. It has the most exceptional interior design that you would definitely consider as overkill. The camouflage green patterns include the steering wheel, door trims, the dash accents and the seats as well. One of the most anticipated supercars to be released anytime this year is the new Lexus LFA Nr 250. This new model from Lexus features a unique combination of white interior, green exterior trim, as well as the yellow painted brake calipers. As you all know, Lexus continues to deliver and produced LFA supercars to many countries all over the world. The new green Lexus LFA Nr 250 has already been out in the US market and the first lucky owner is yet to be revealed this year. The Tesla Roadster was last spotted in Montreal Canada by a local reporter in December last year. It certainly stands out especially during extreme weather conditions at any time of the year. One of the greatest highlights of the Tesla Roadster is the so-called electric green paint that is very glossy and neat-looking exterior coating. The most outstanding supercar for this year 2012 is the 1,000 horsepower Lamborghini Murceilago Roadster which is also referred to as the green machine or the so-called project go green. The Lamborghini Murceilago Roadster features a matte green paint and has a twin turbo and a massive 1,000hp engine. It is also considered to be as one of the wildest supercars that have been ever created considering its sheer power and the stunning looks as well. Nobody can steal your thunder when you drive this extreme-looking and sophisticated supercar. One of the latest releases this year is the Alpina BMW 2012 B3 GT3 with the famous German car specialist. The new Alpina BMW B3 GT3 features a twin-turbocharged 6-cylinder and 3.0 liter engine, a new silencer rear, the increased output of 8hp, direct petrol infused engine, and the classic design elements of Alpina’s previous car models.